Studio Movie Grill, a dine-in theater franchise with multiple locations throughout the country, is bringing back numerous horror films for their halloween film series. One of them – the directors cut of the 1973 The Exorcist on Tuesday, October 23rd. Another, the 1984 A Nightmare on Elm Street on Wednesday October 31st. As part of the SMG Classics series, the shows will be priced at $5 and timed around 7PM. The Exorcist originally scared audiences so much that some theaters provided “barf bags”. Since Studio Movie Grill serves food, let’s hope they won’t be necessary for their showings. 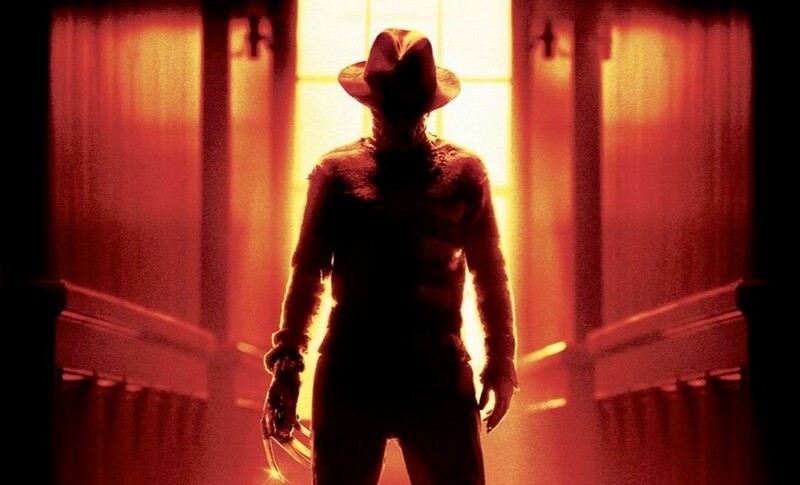 The original A Nightmare on Elm Street led to multiple sequels and spin-offs and introduced the iconic Freddy Kruger character. Both films are horror classics and not unusual selections for SMG’s halloween-themed October rerelease series. Tickets for The Exorcist as well as A Nightmare on Elm Street are now available. Studio Movie Grill is also an moviepass E-Ticket theater, one of the few theater chains in the country to be one.